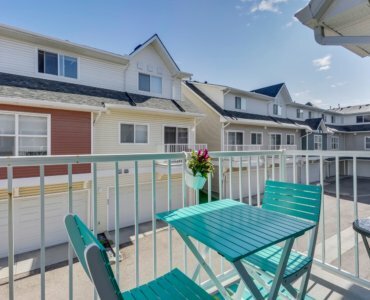 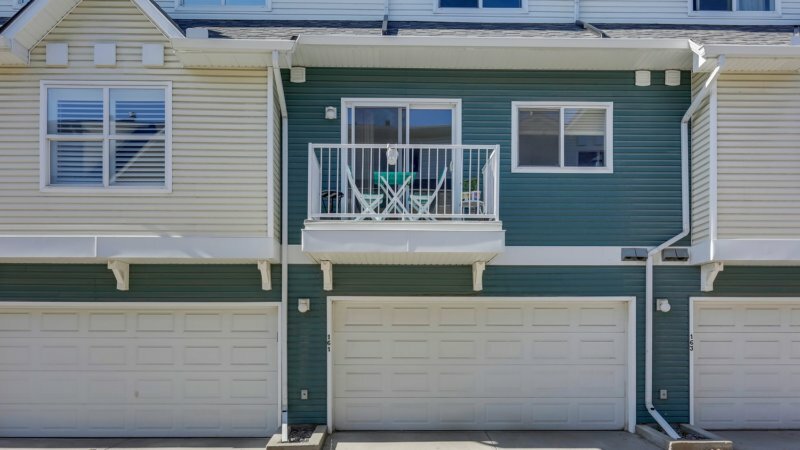 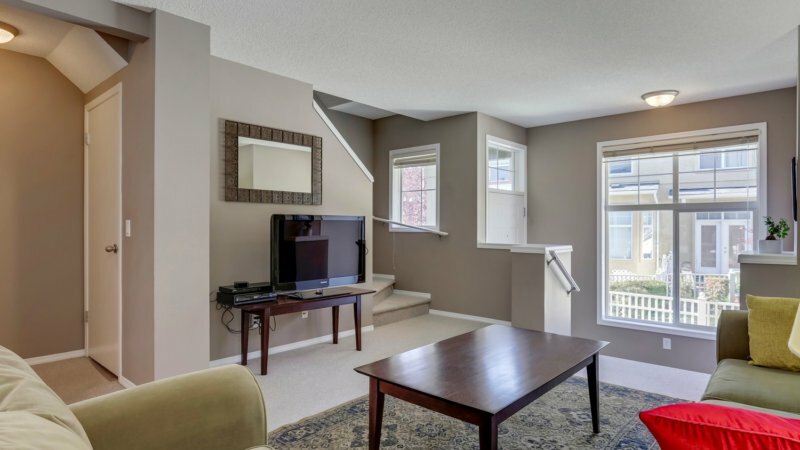 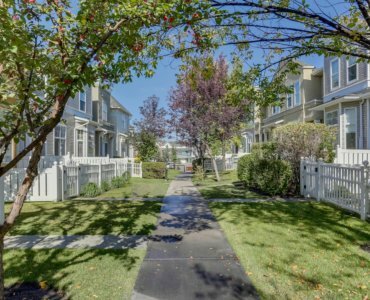 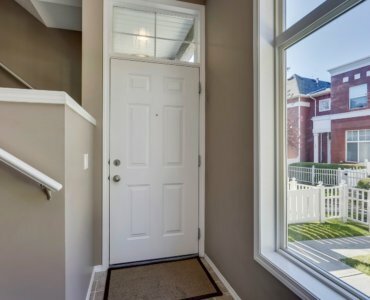 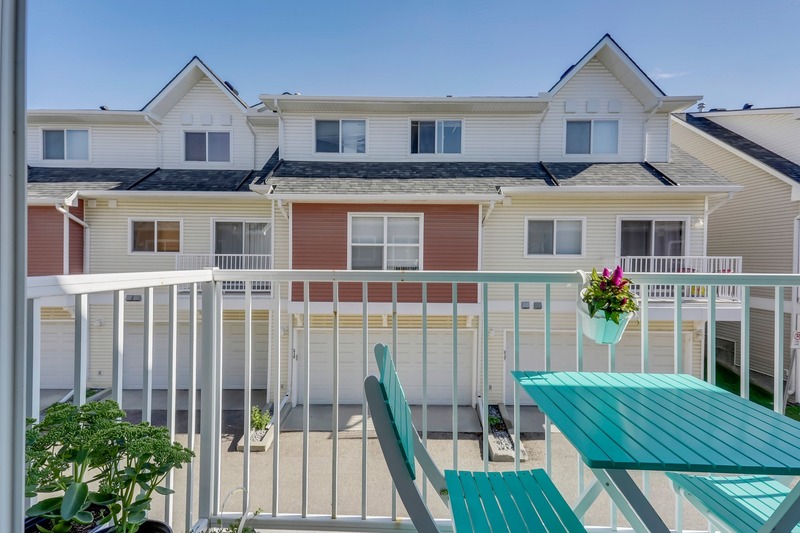 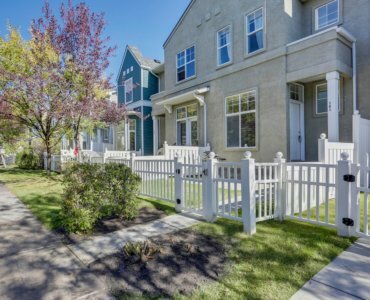 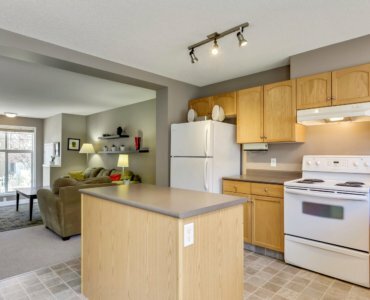 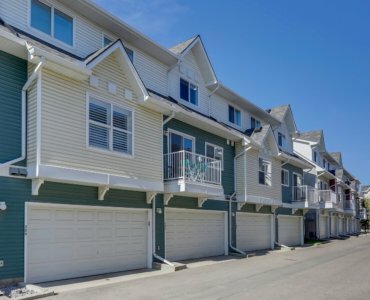 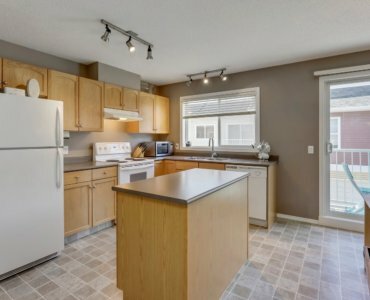 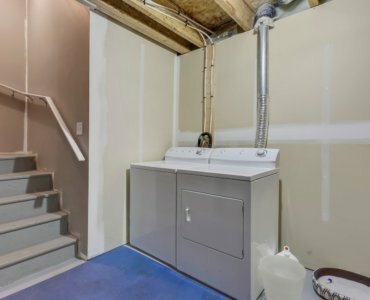 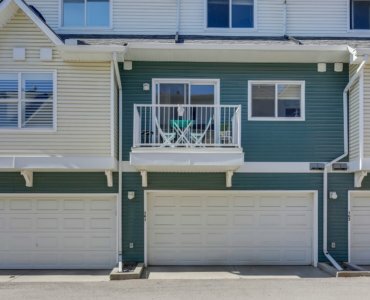 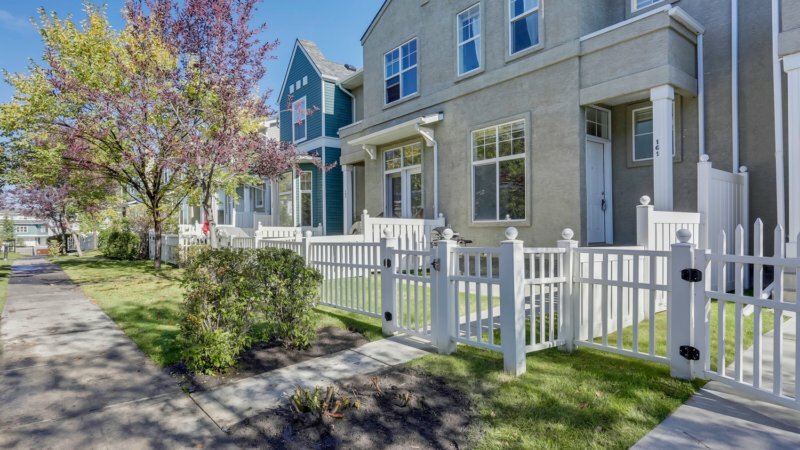 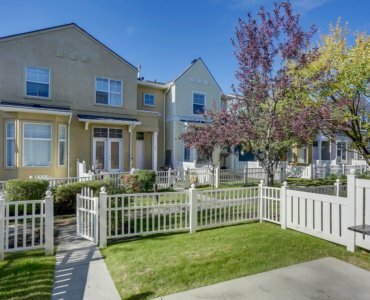 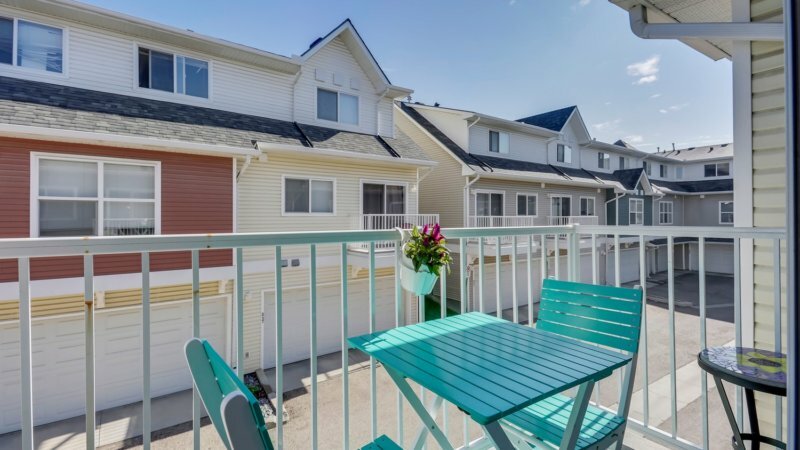 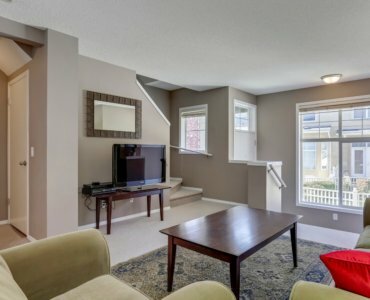 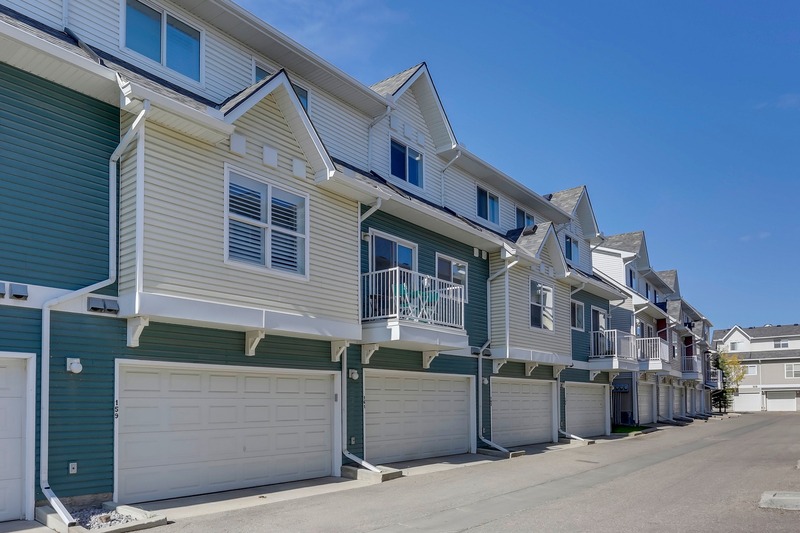 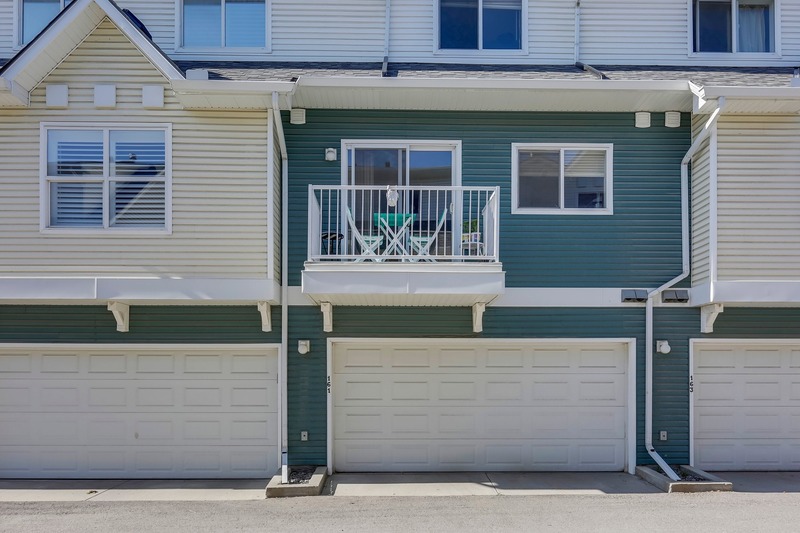 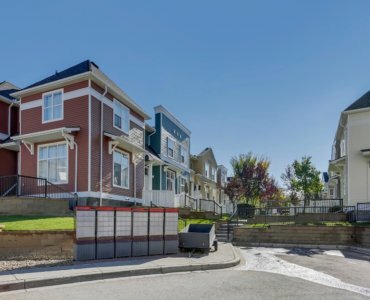 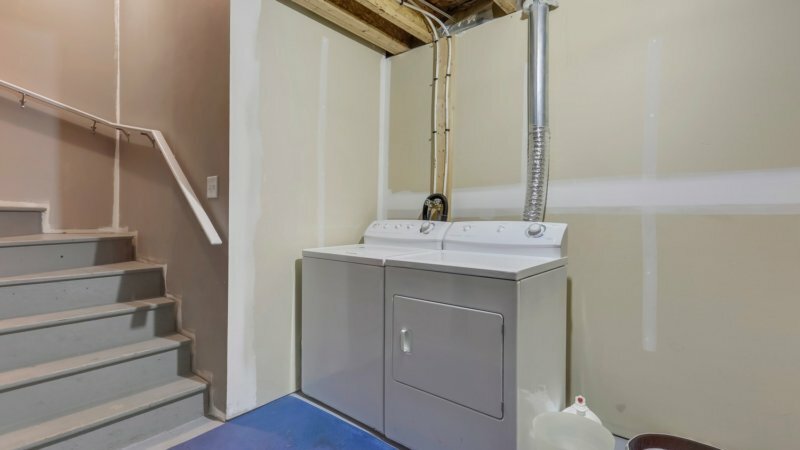 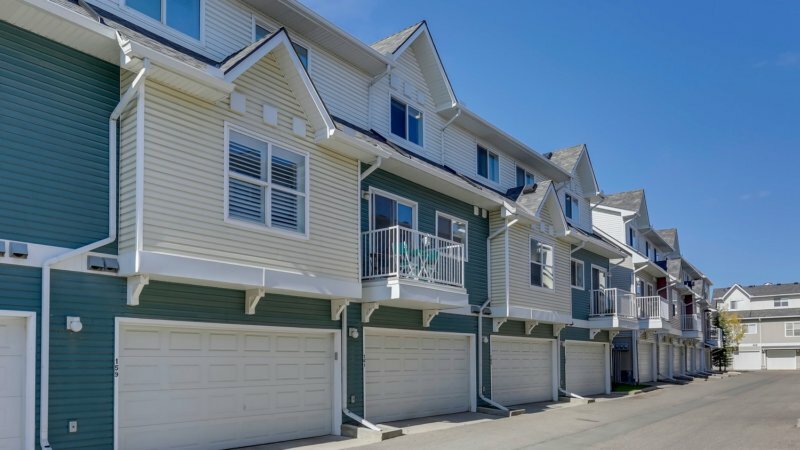 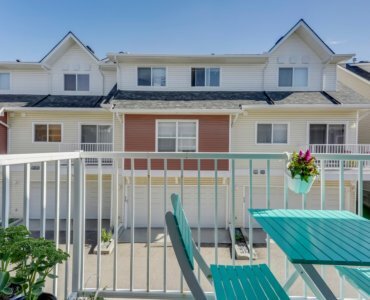 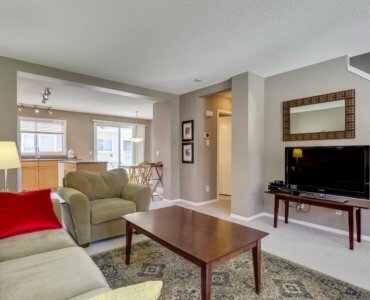 Immaculate 2-bedroom townhouse with double attached garage in the charming community of McKenzie Towne. 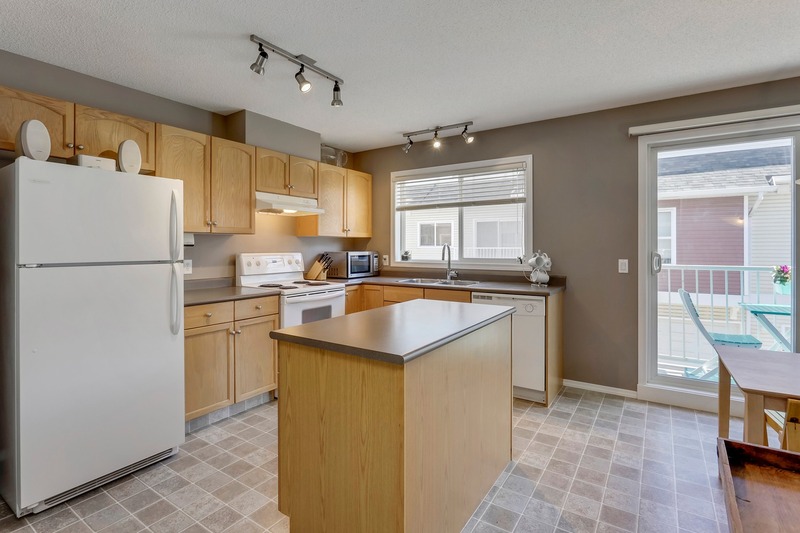 The spacious main floor is flooded with natural light from all the large windows. 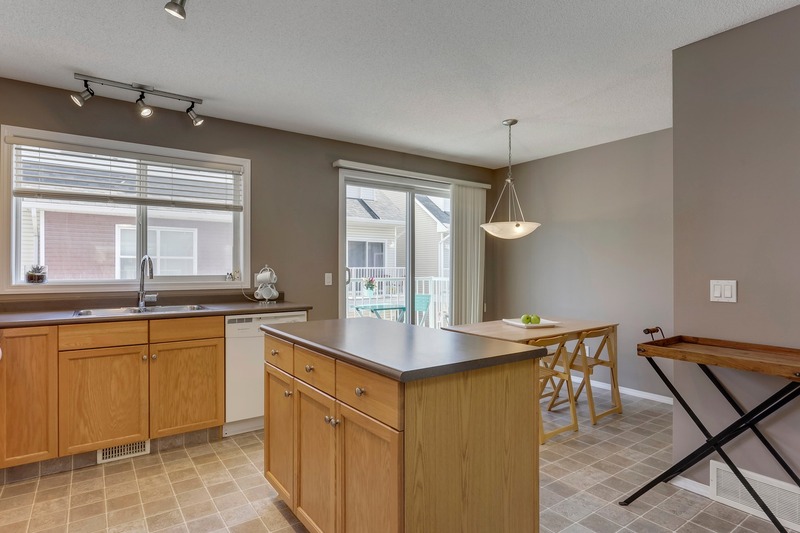 The open concept provides easy interaction between all the rooms. 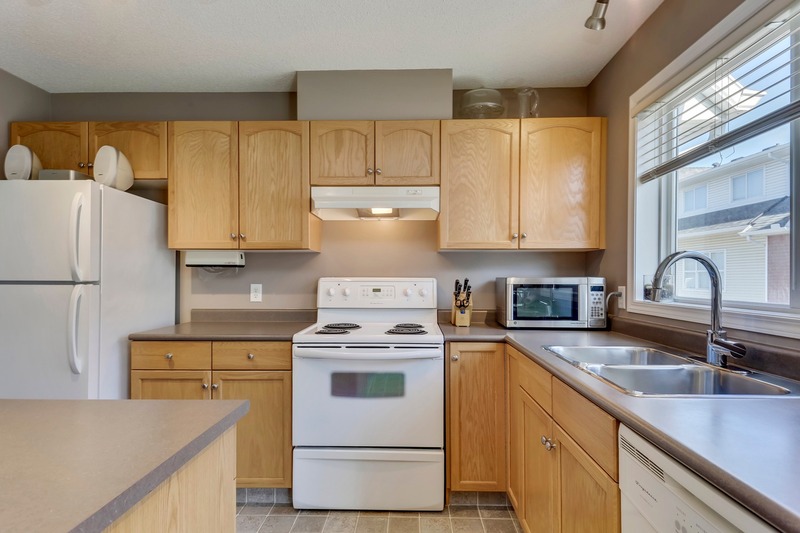 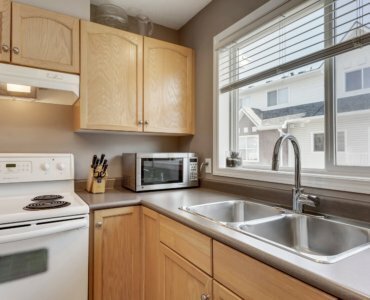 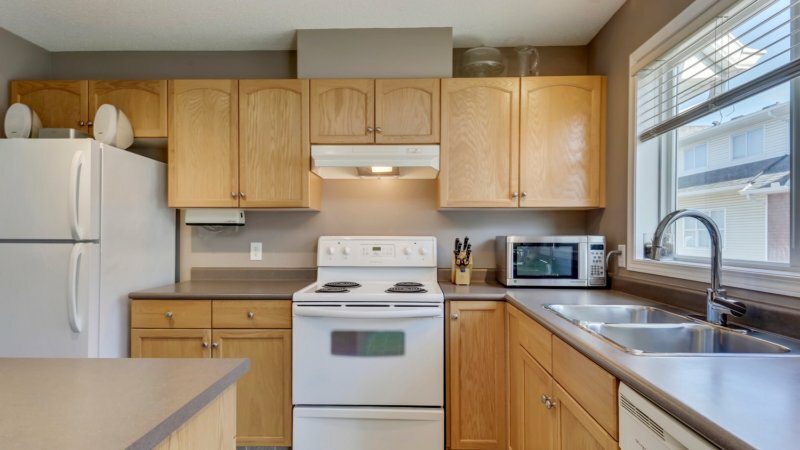 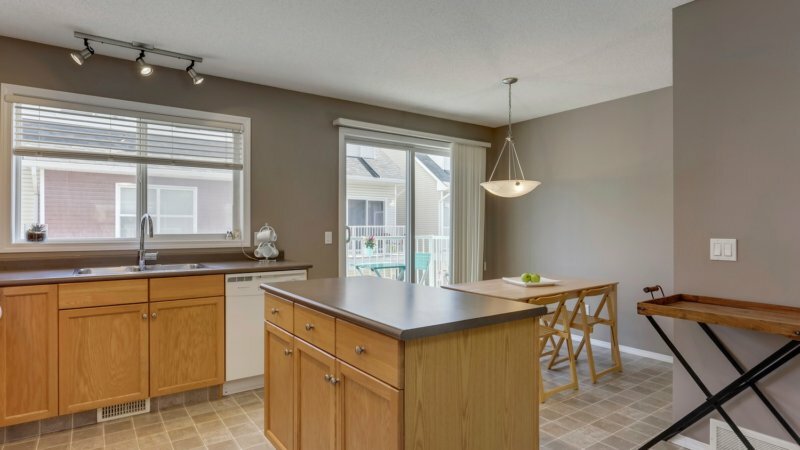 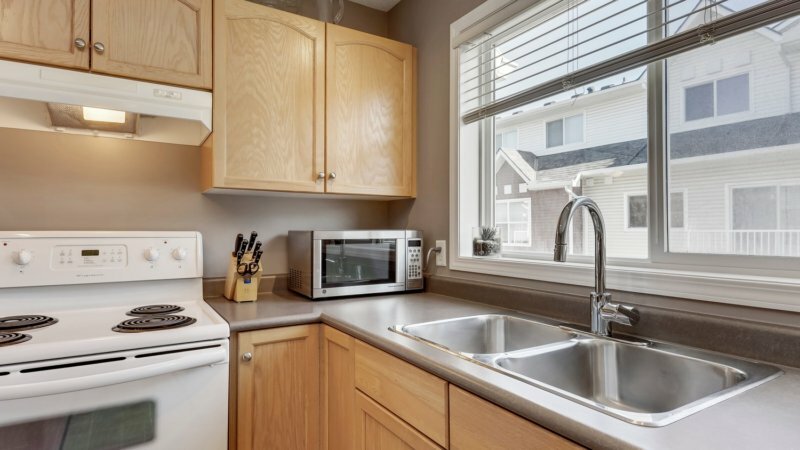 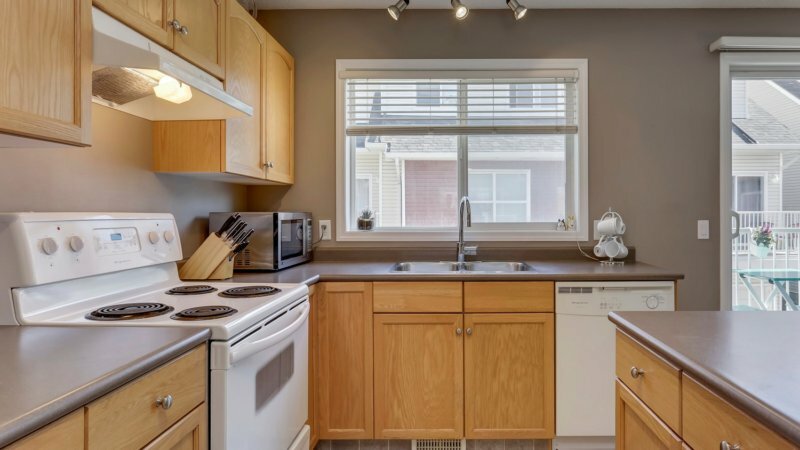 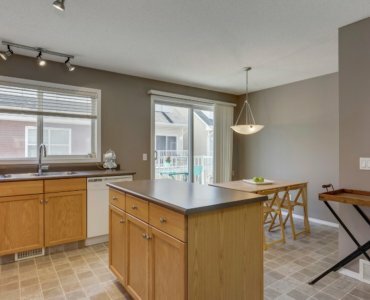 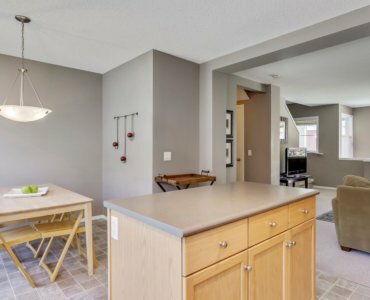 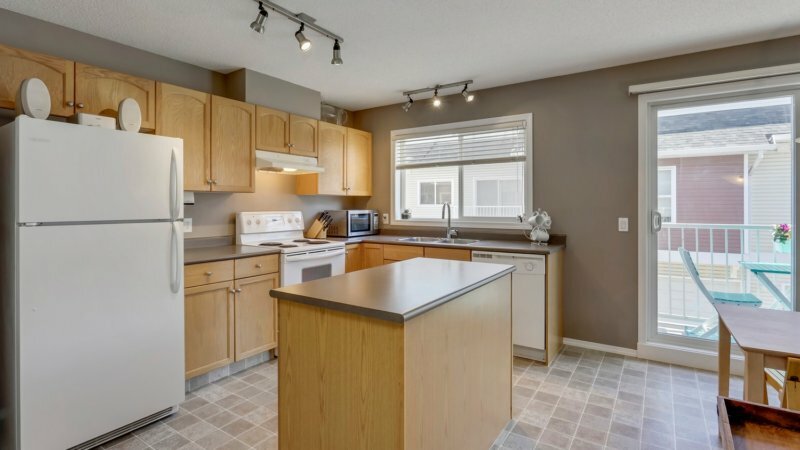 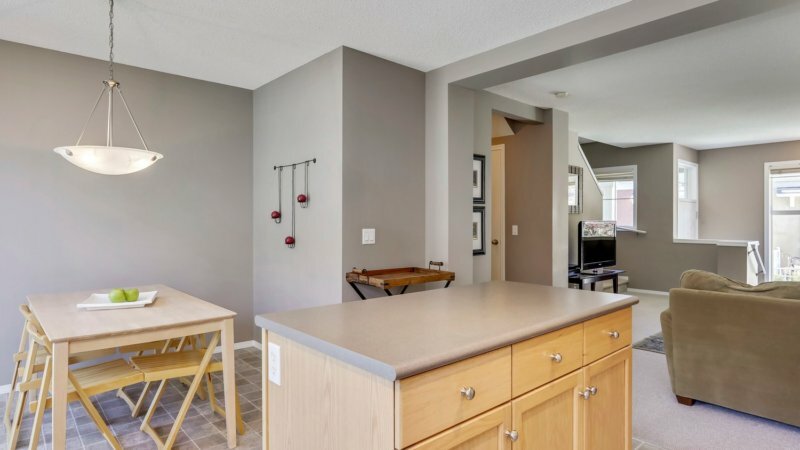 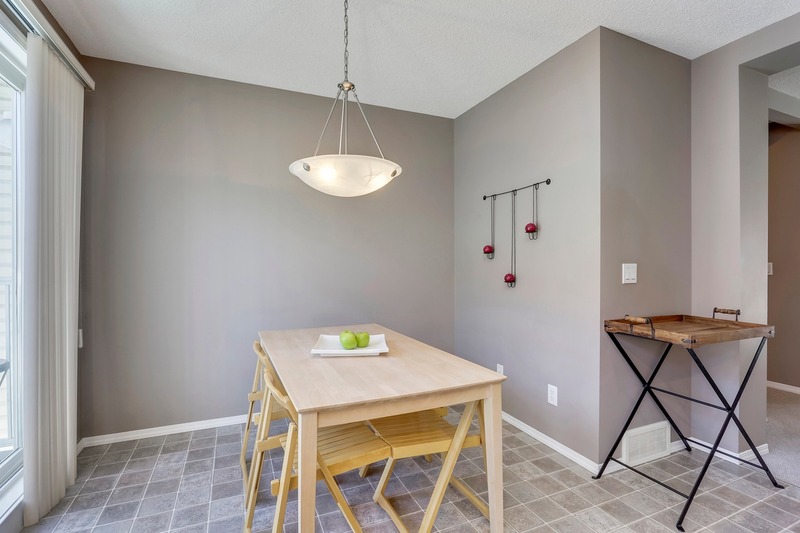 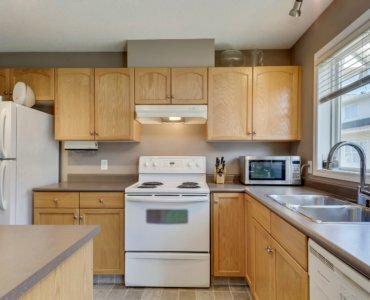 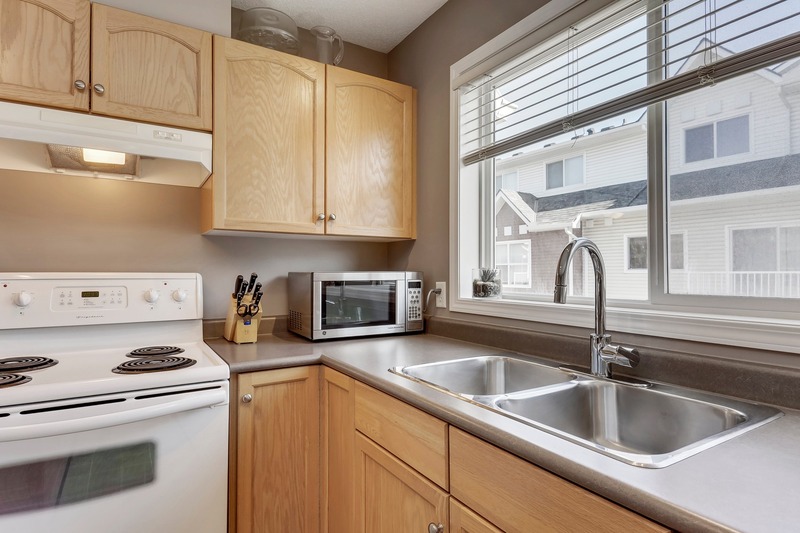 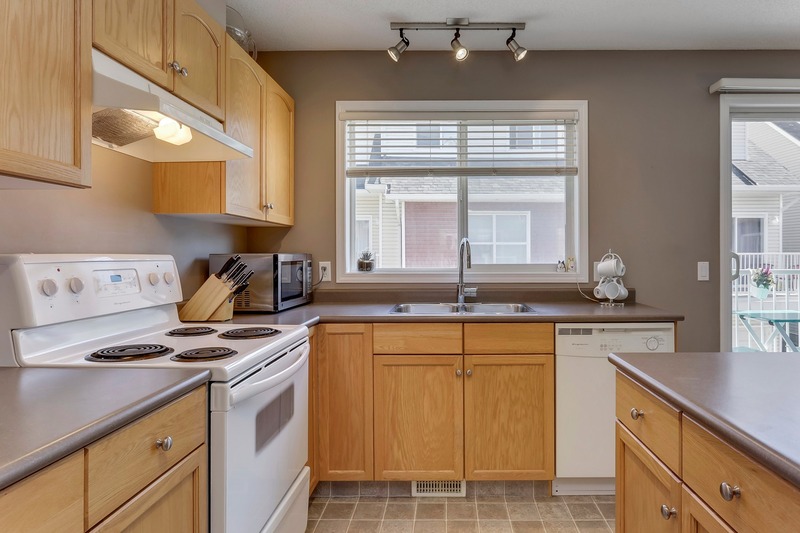 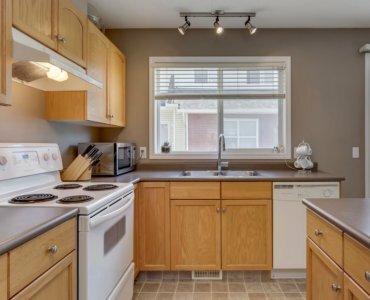 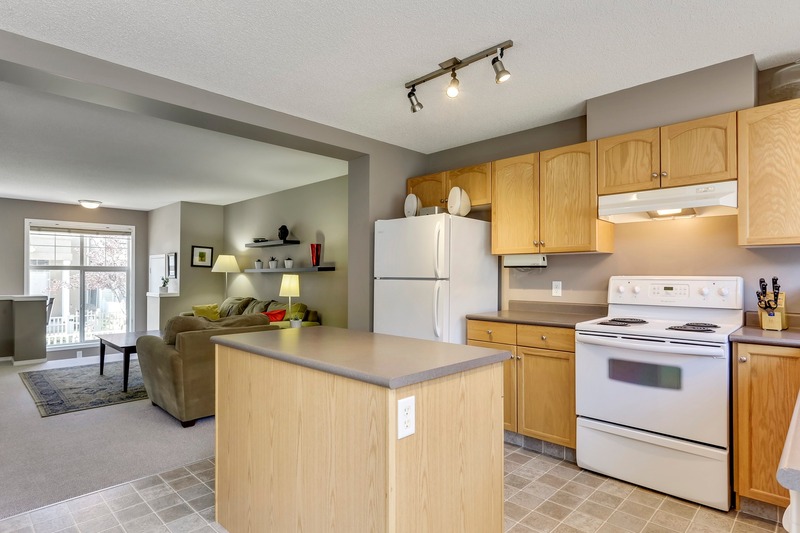 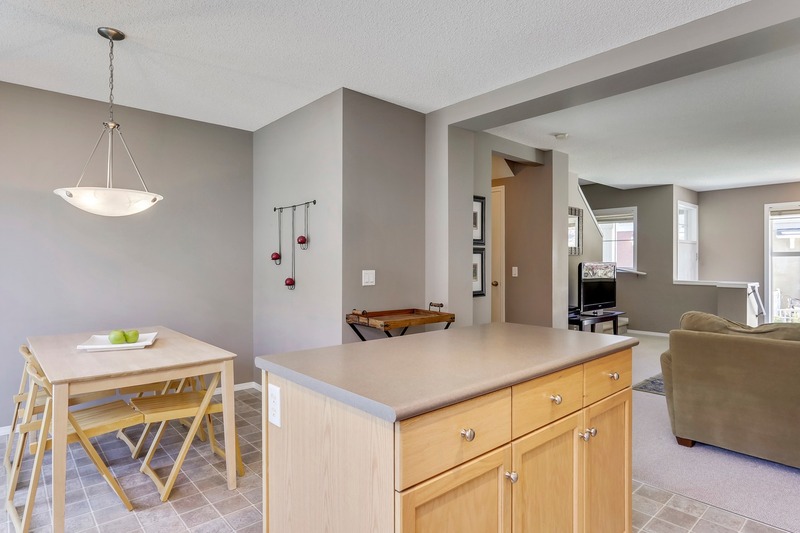 Entertain with ease in the well laid out kitchen w/lots of counter space, cabinets, centre island & breakfast nook. 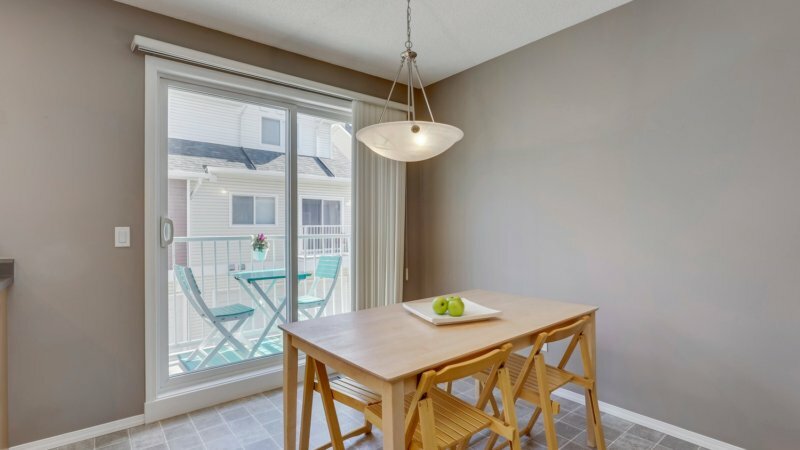 Patio doors lead to the balcony dispensing more bright sunshine & giving you a tranquil area to enjoy your morning coffee. 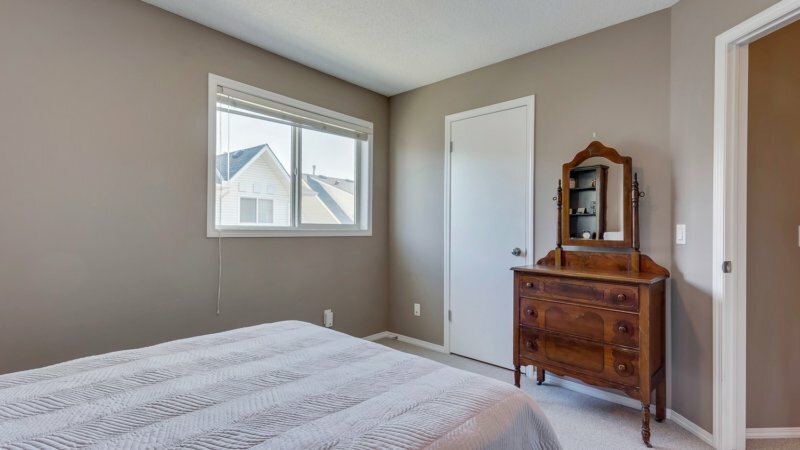 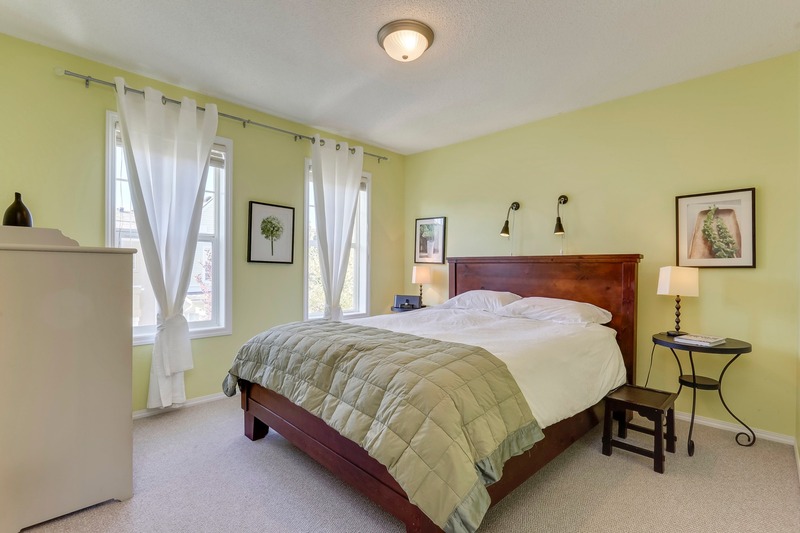 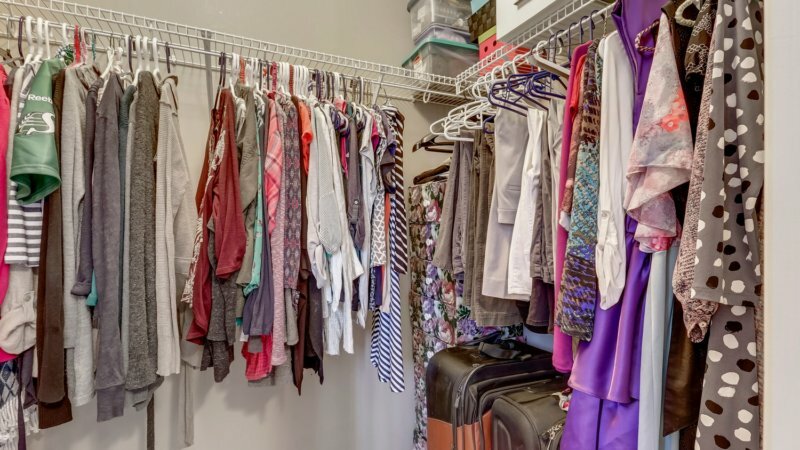 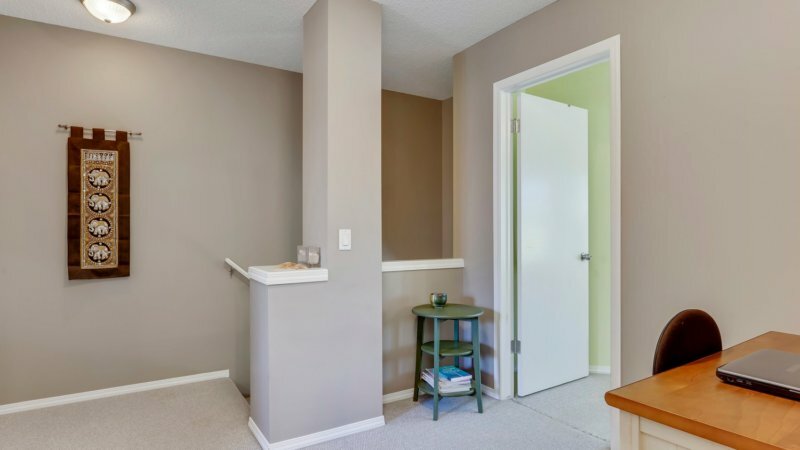 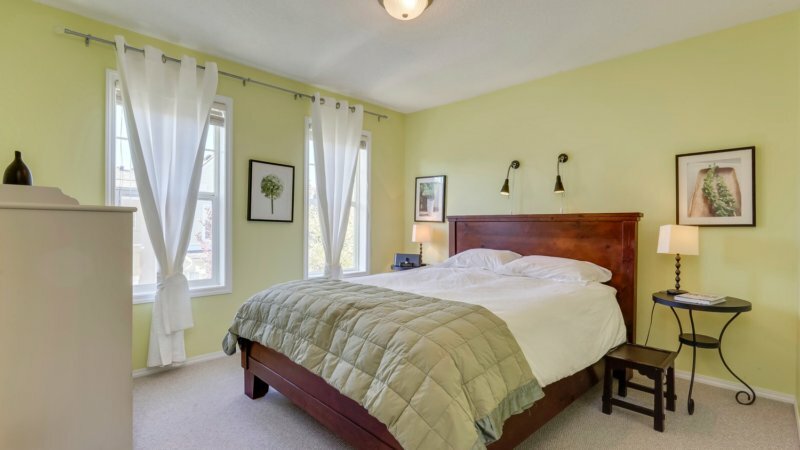 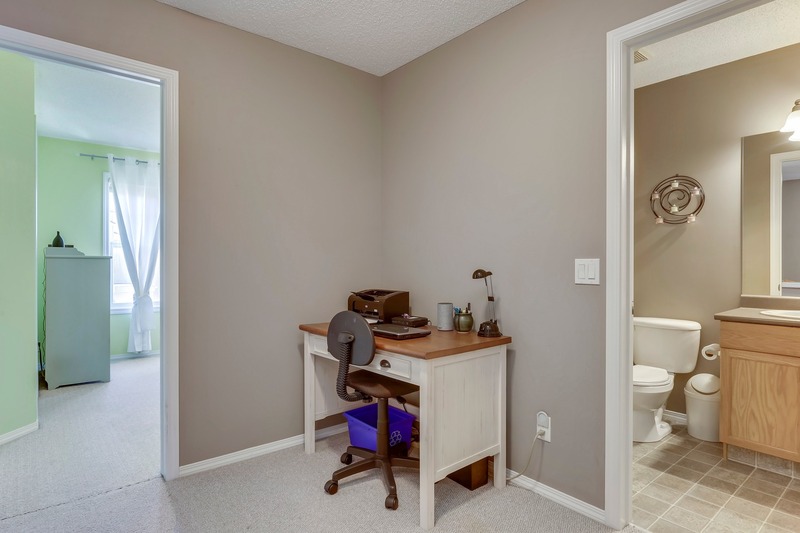 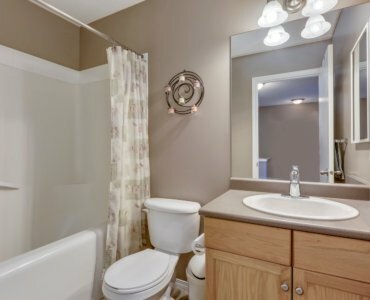 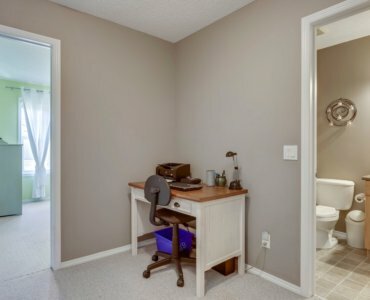 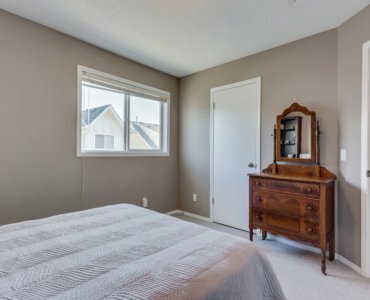 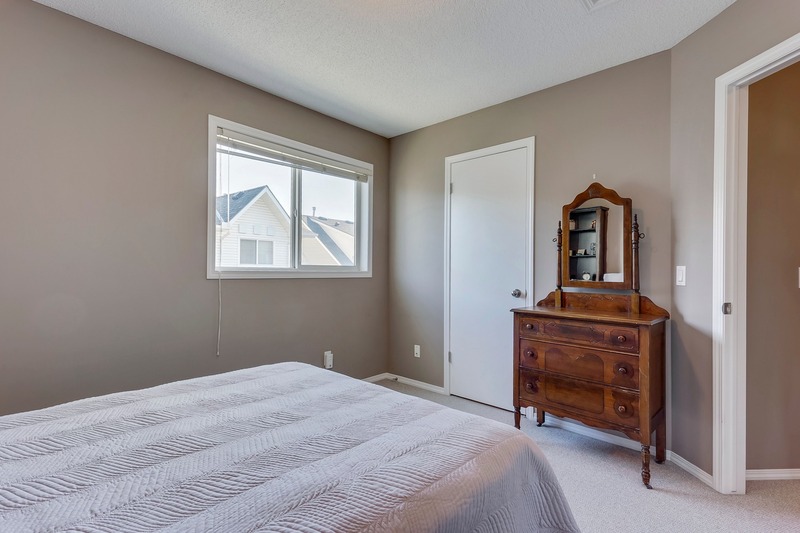 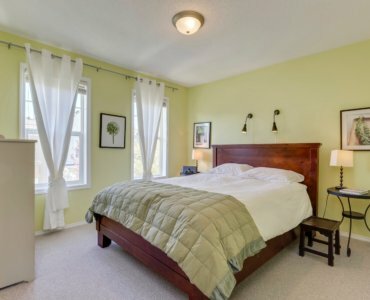 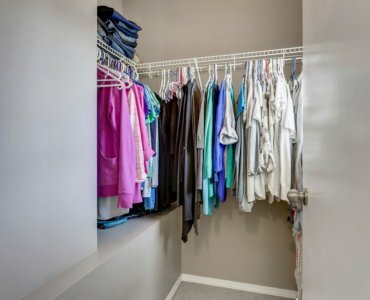 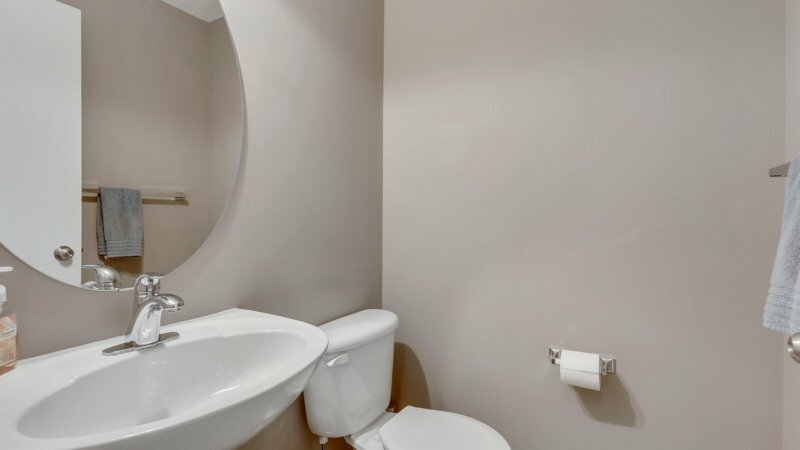 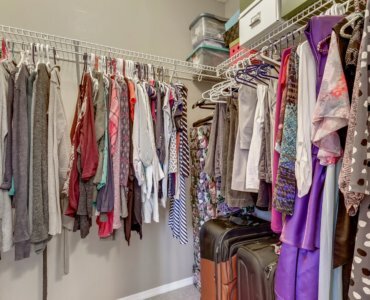 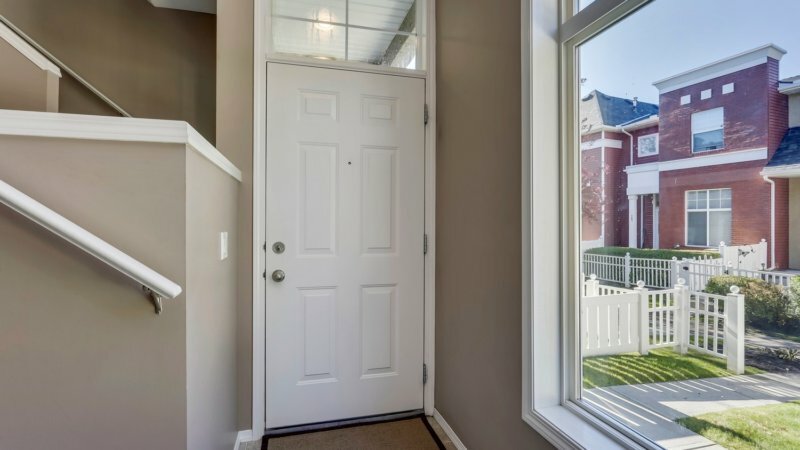 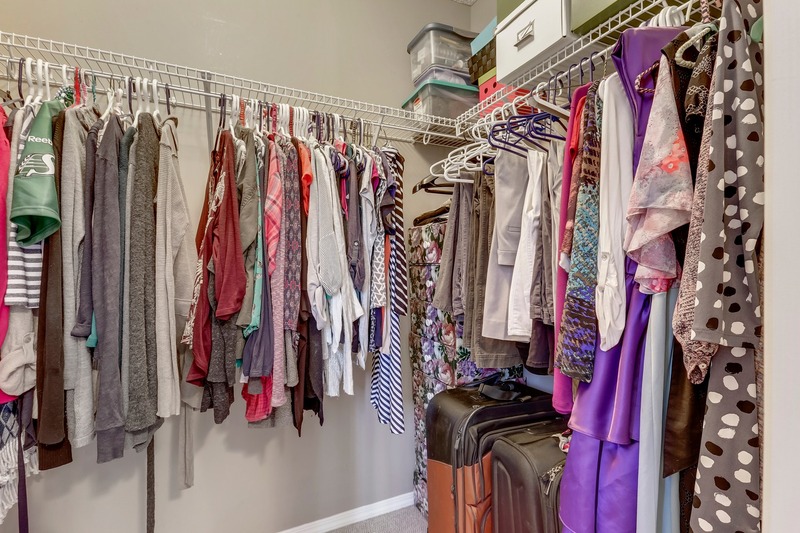 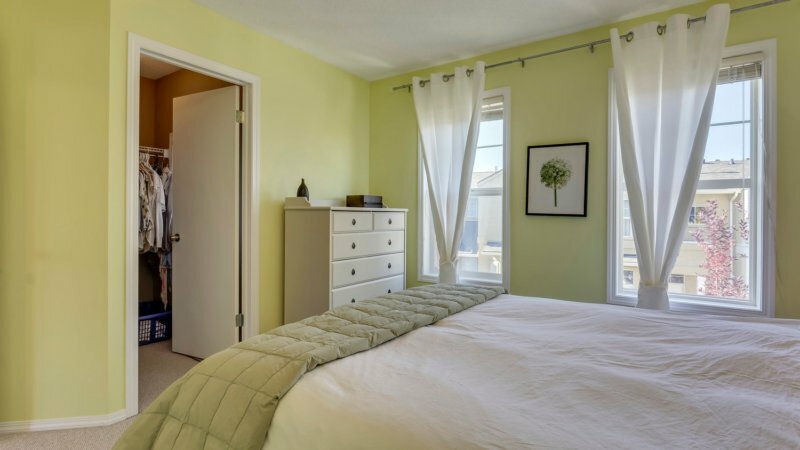 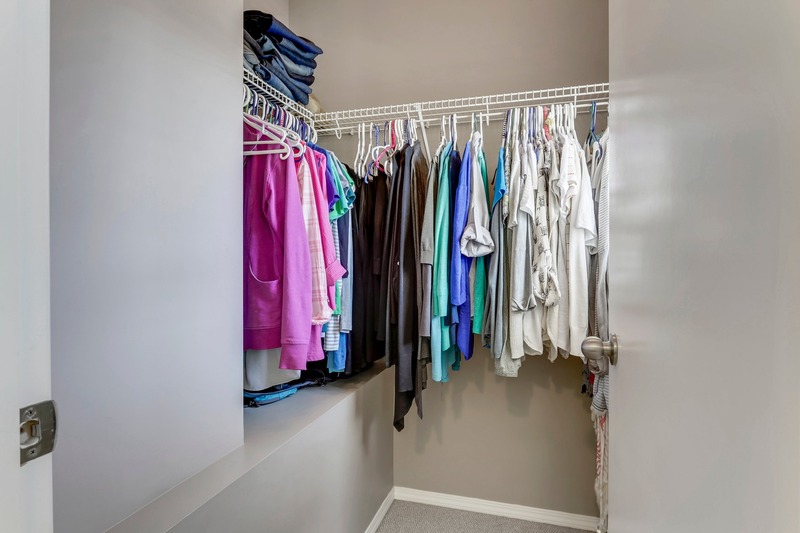 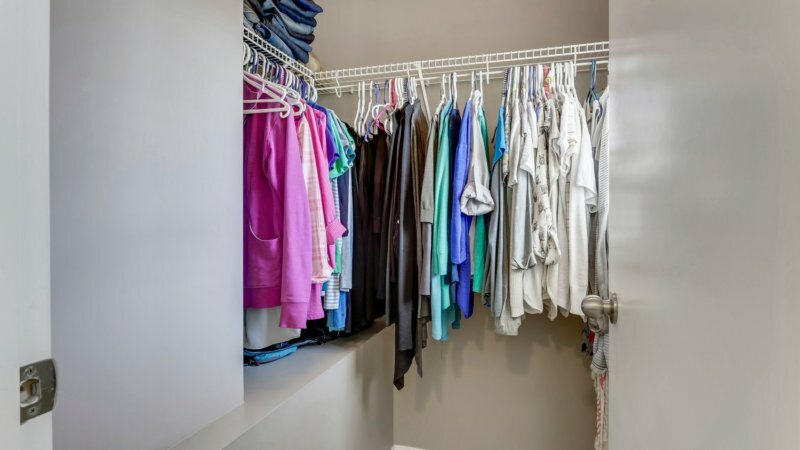 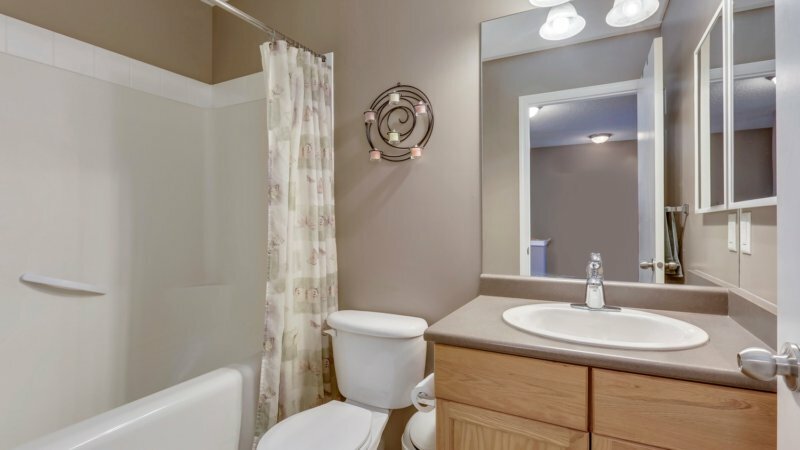 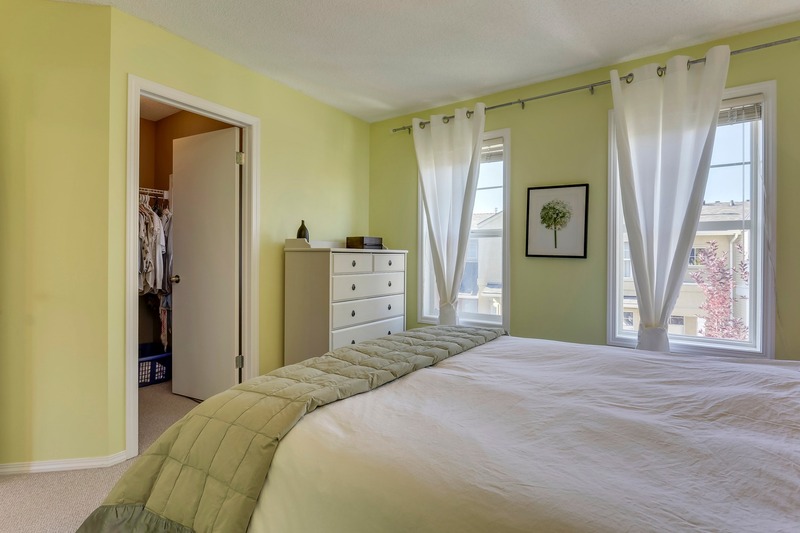 Retreat to the comfortable living room for some evening downtime, then head upstairs to the 2 spacious bedrooms, both with large walk-in closets. 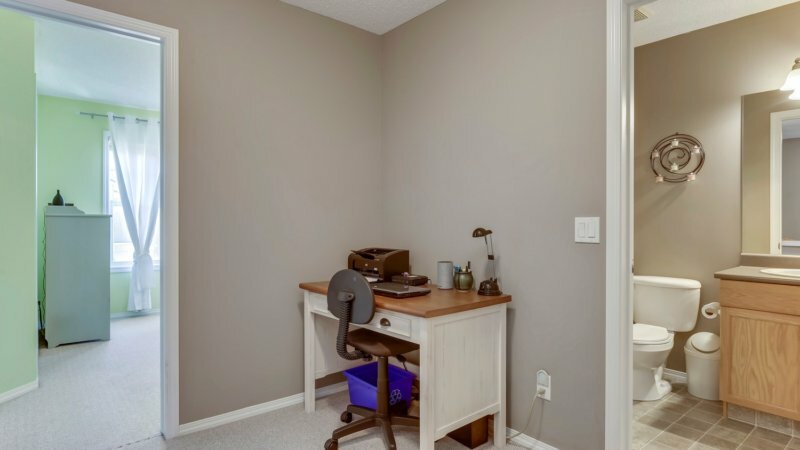 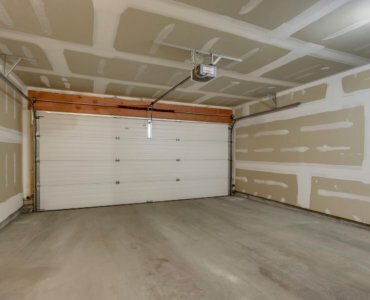 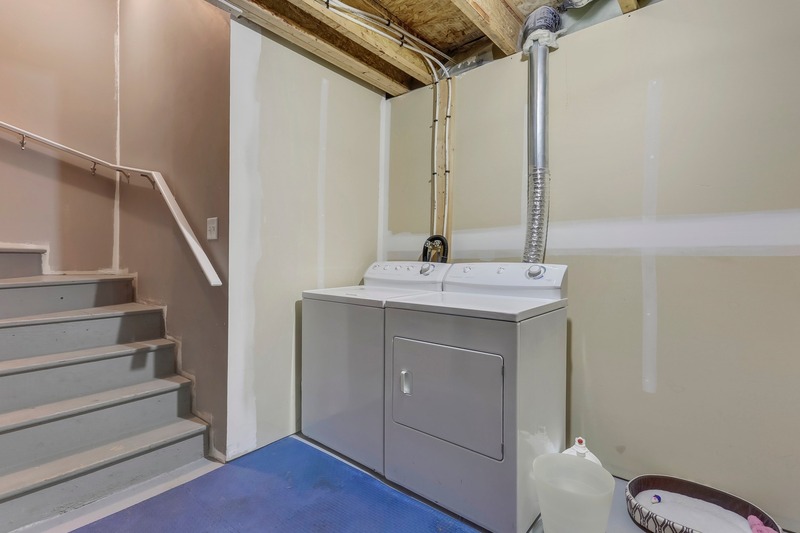 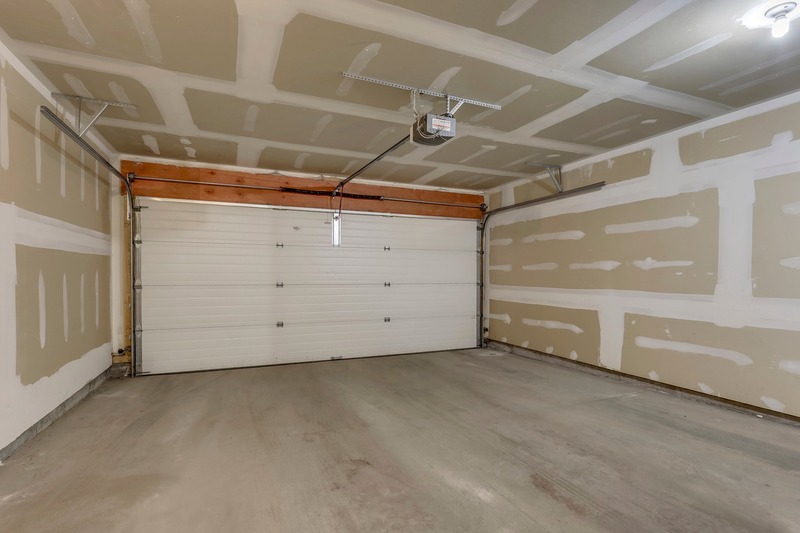 There is also a wonderful loft area, great as a quiet workspace or hobby area. 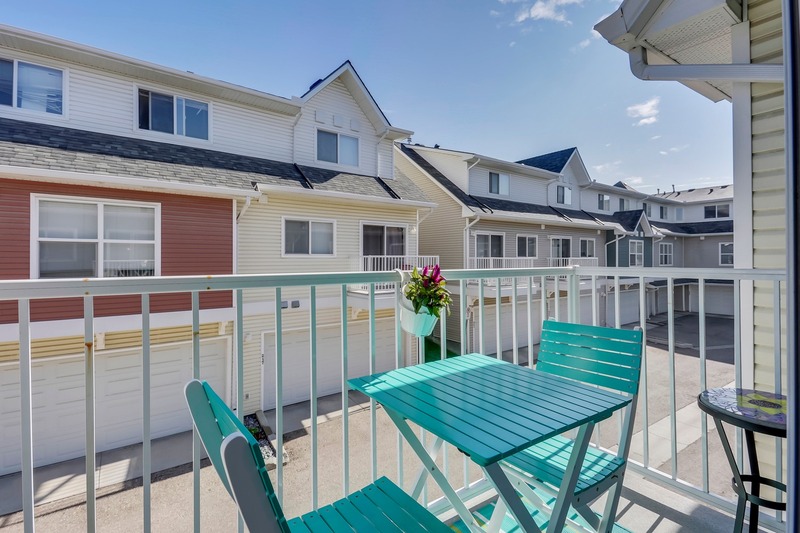 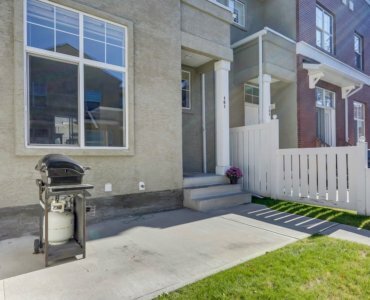 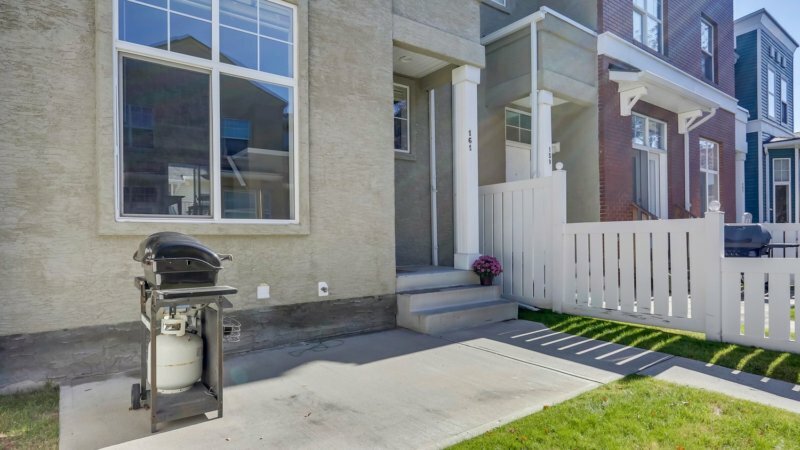 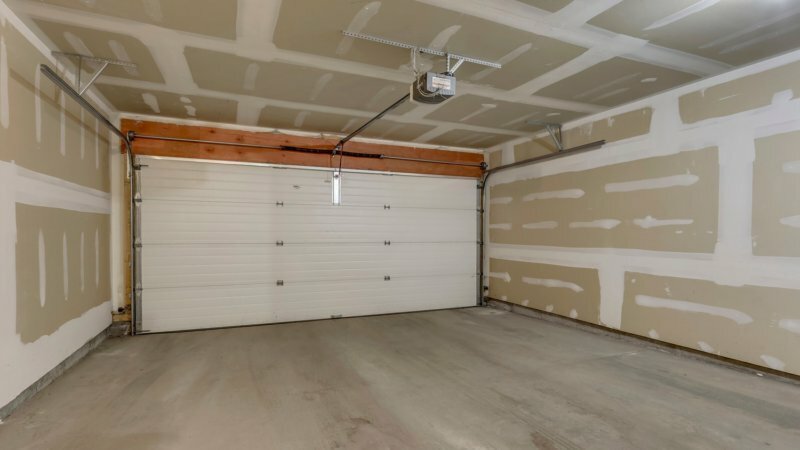 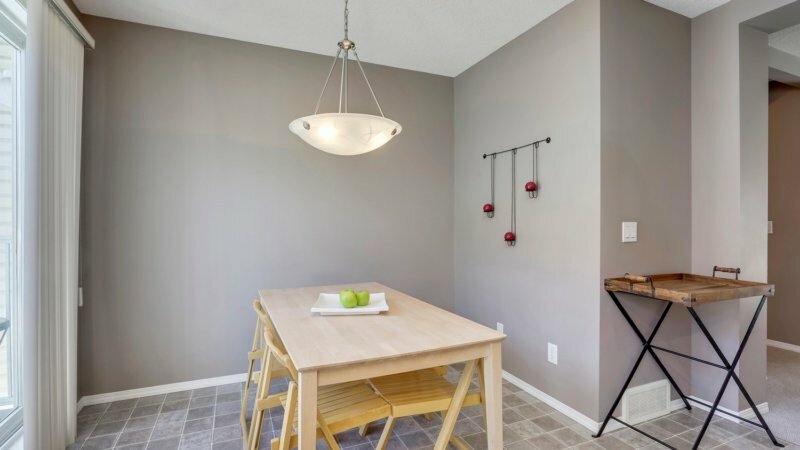 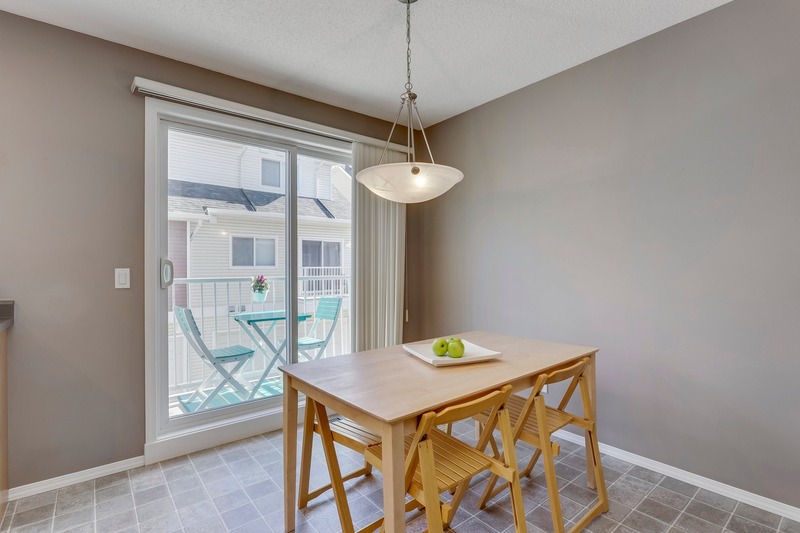 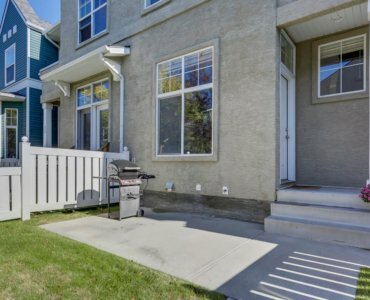 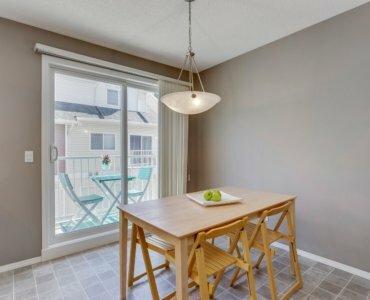 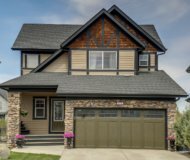 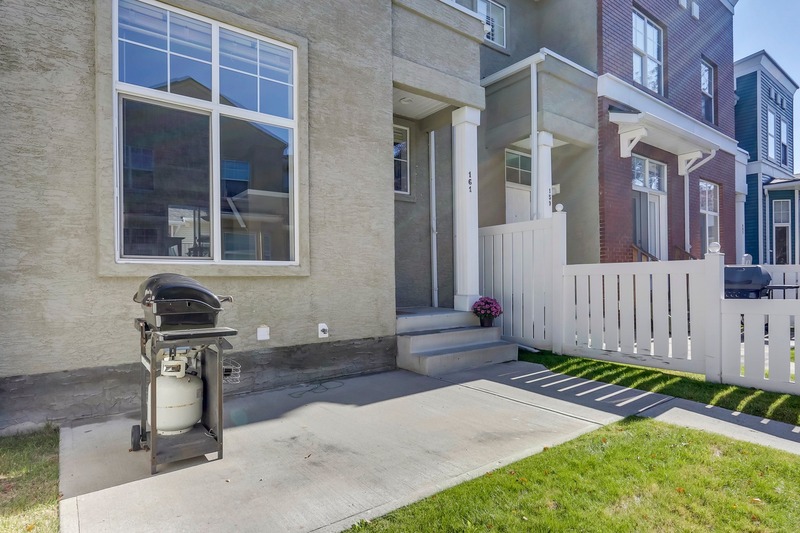 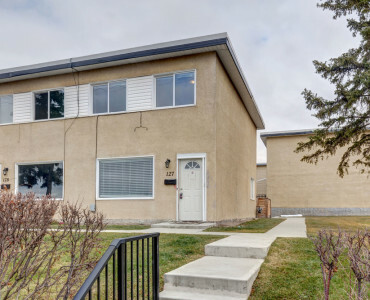 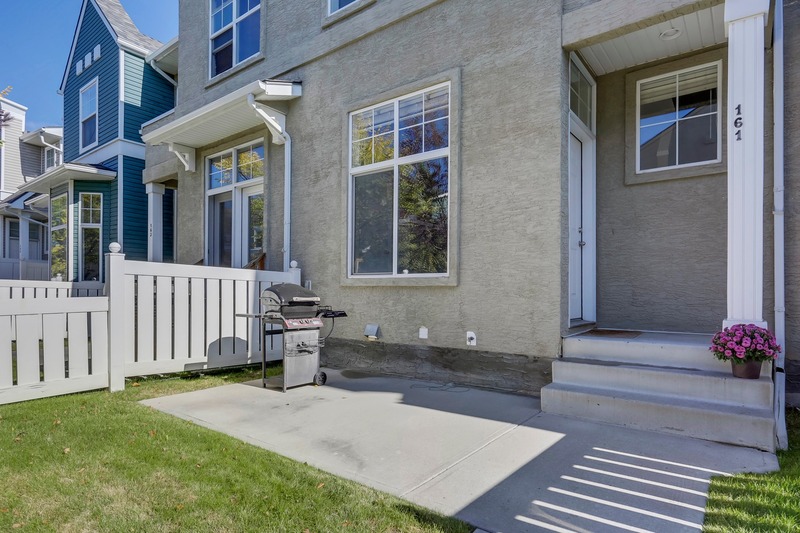 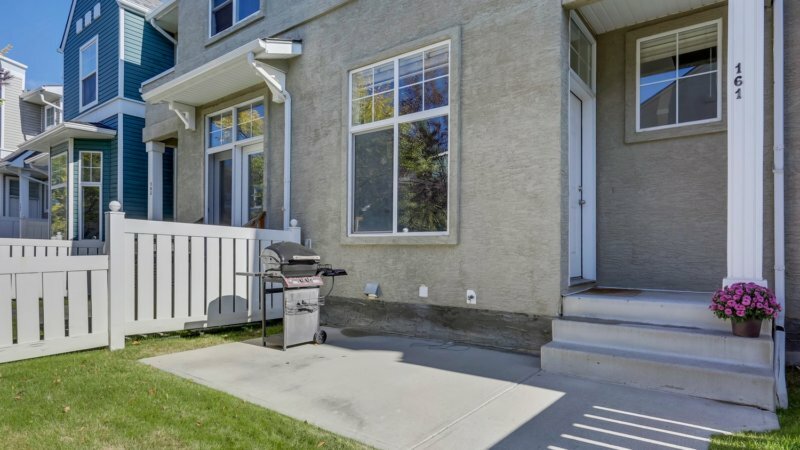 Barbeque with friends in the fenced yard, with grassy area & patio, plenty of room for an outdoor dining set, giving you even more entertaining space & the benefits of an indoor/outdoor lifestyle. 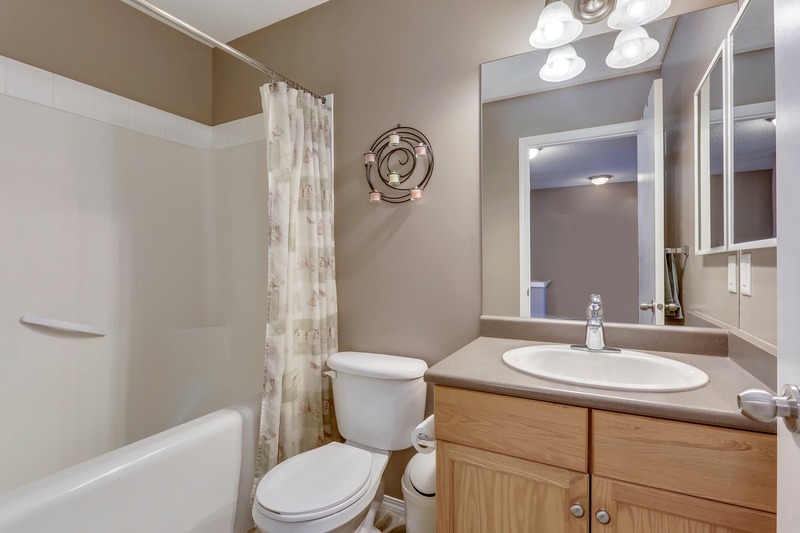 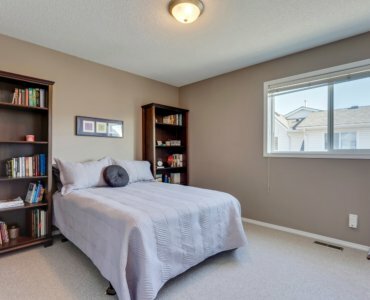 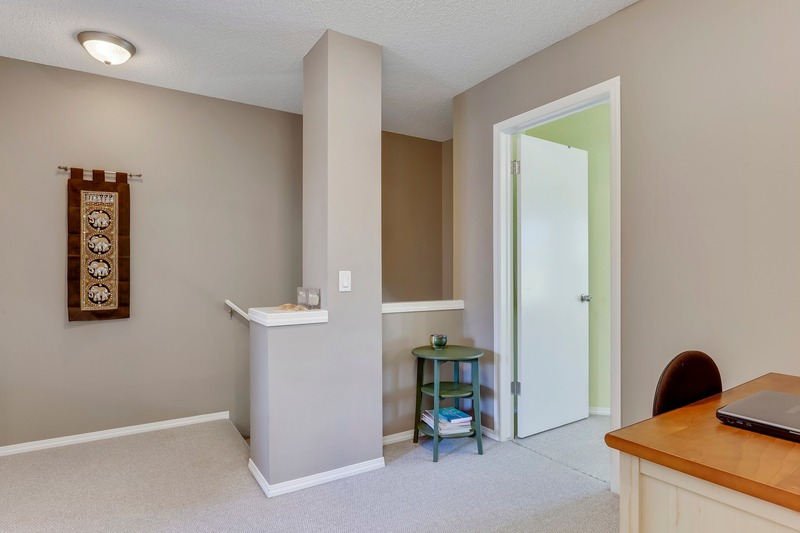 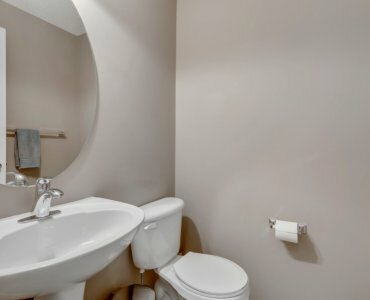 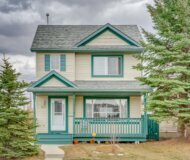 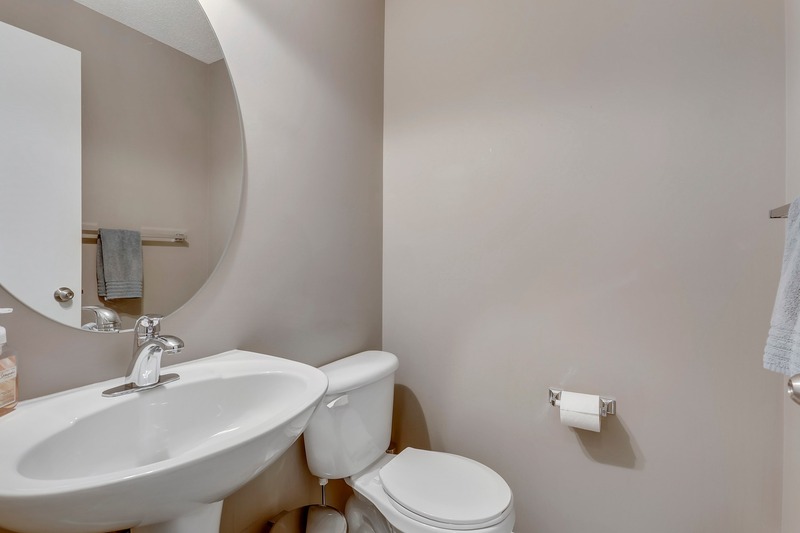 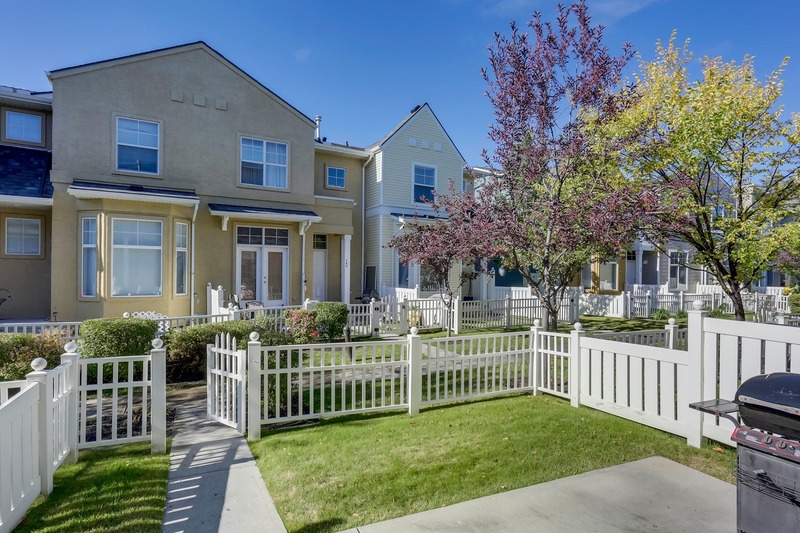 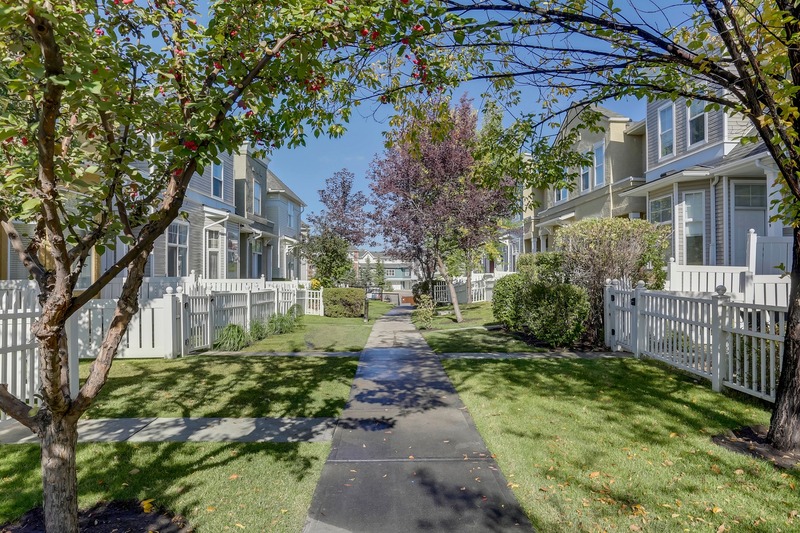 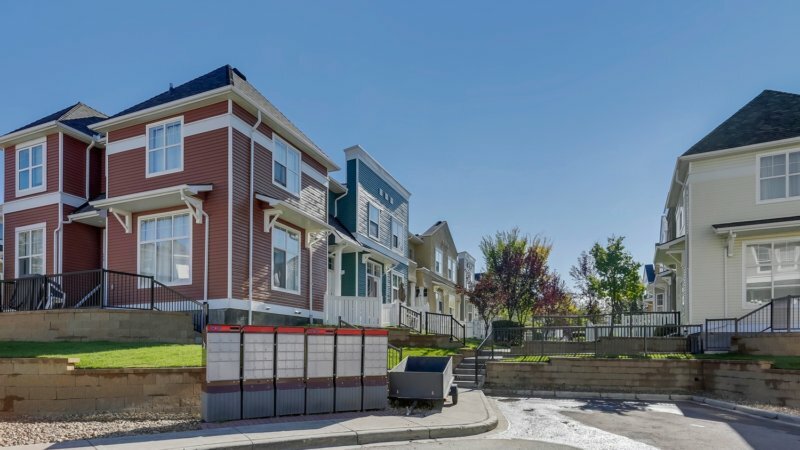 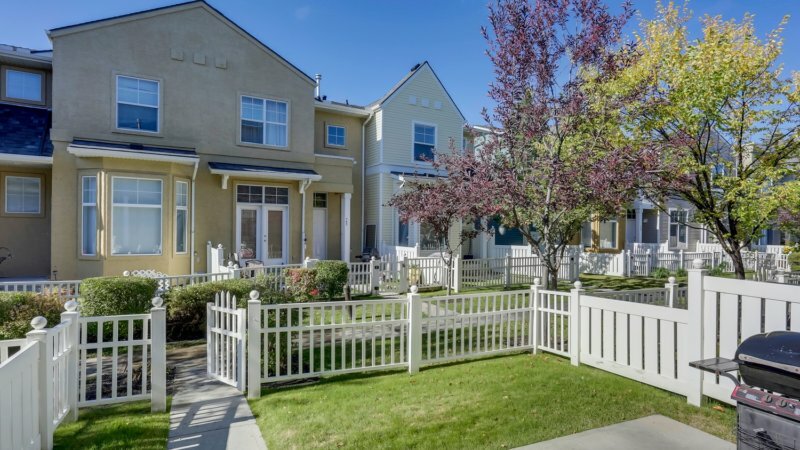 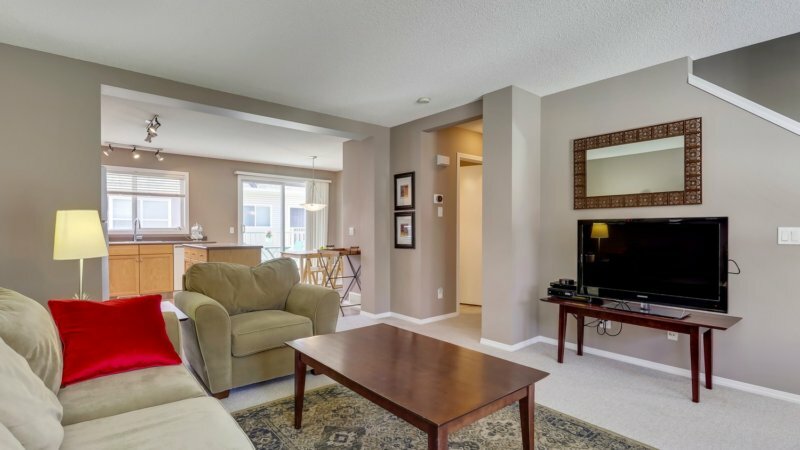 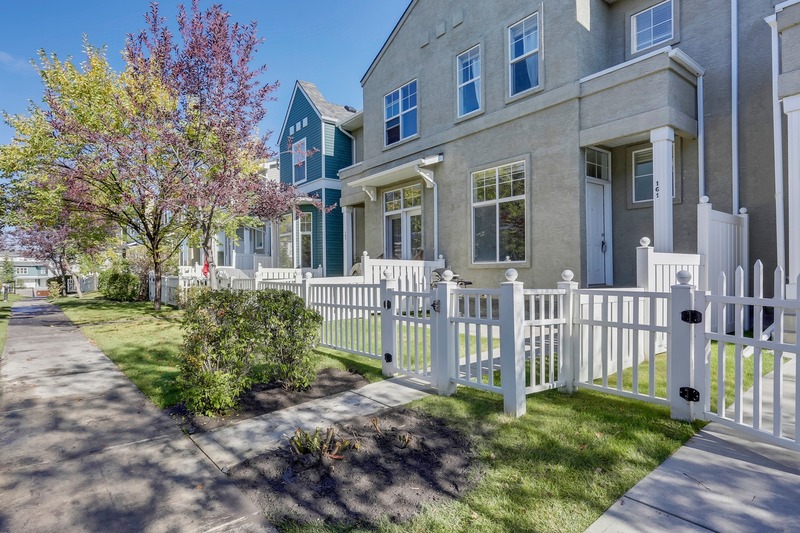 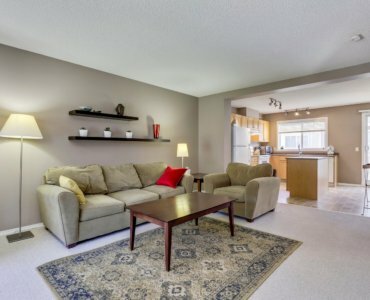 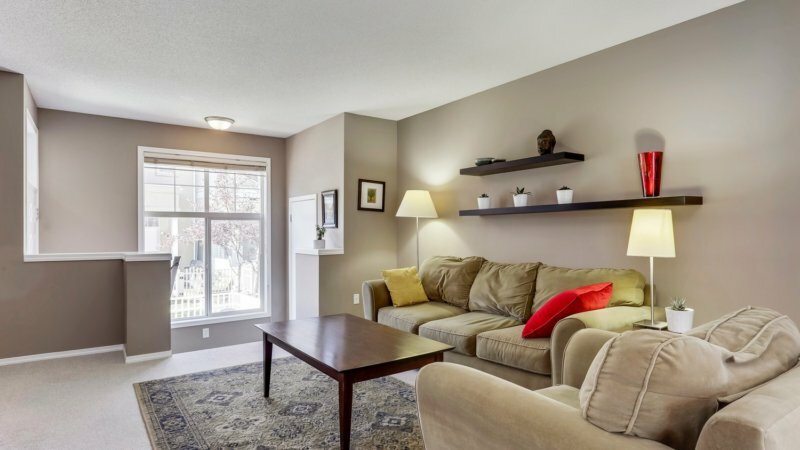 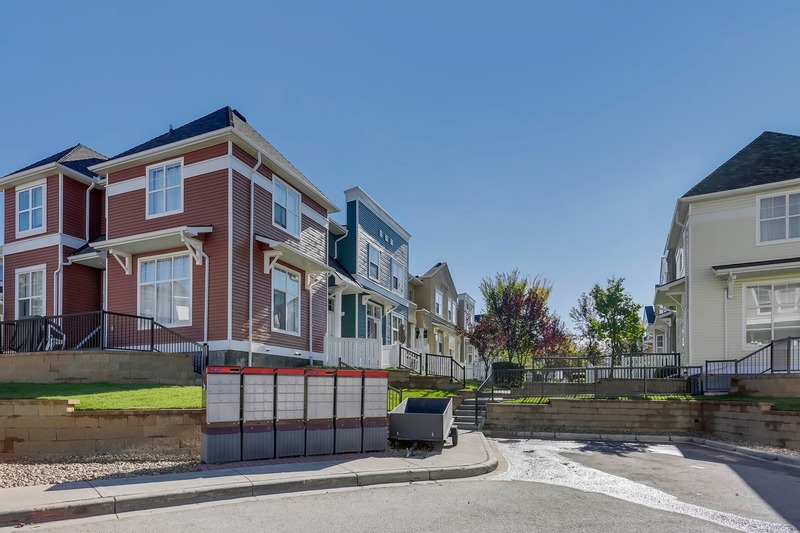 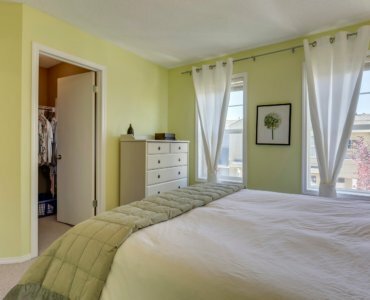 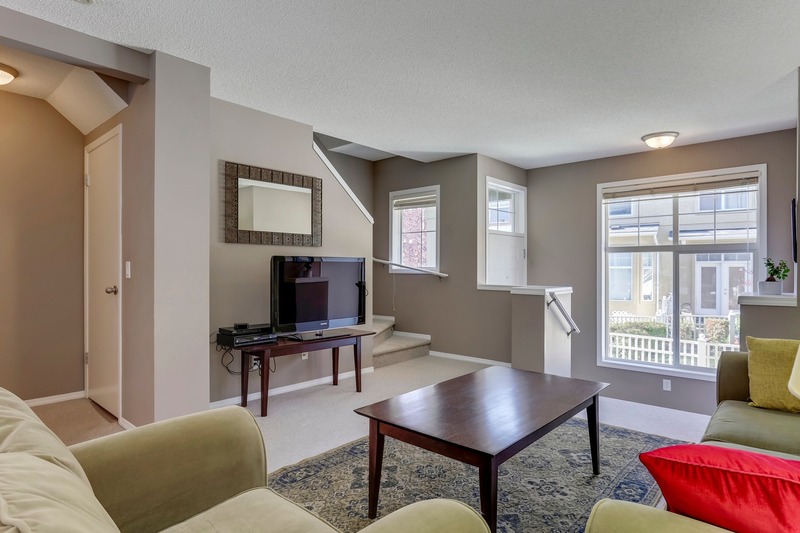 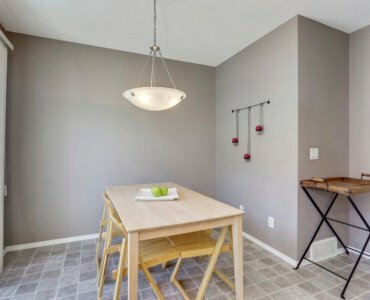 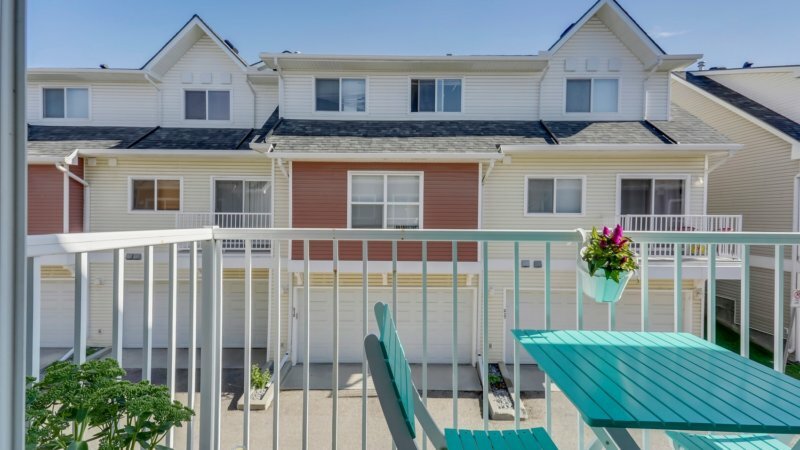 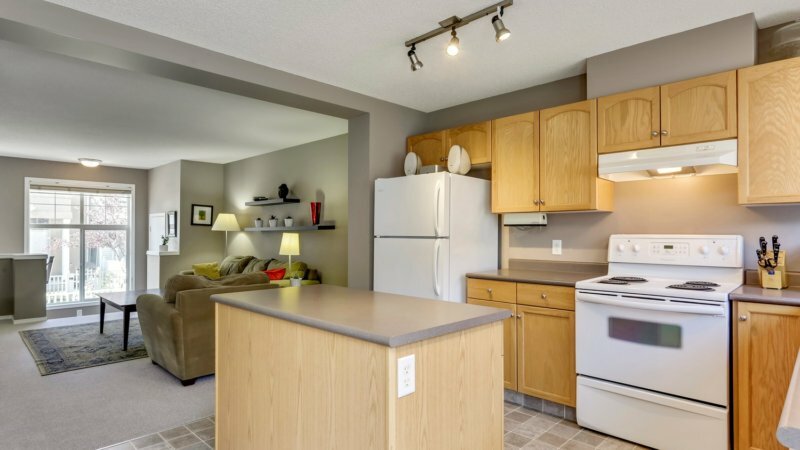 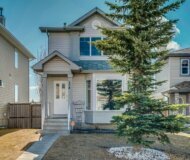 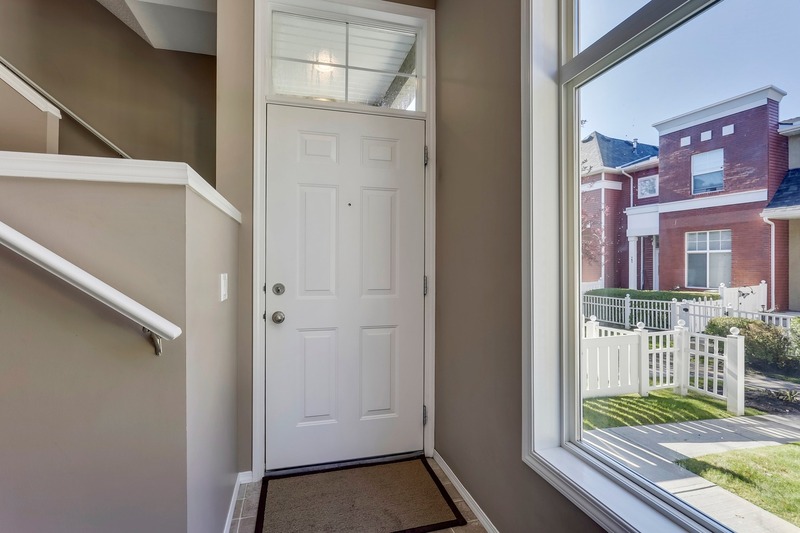 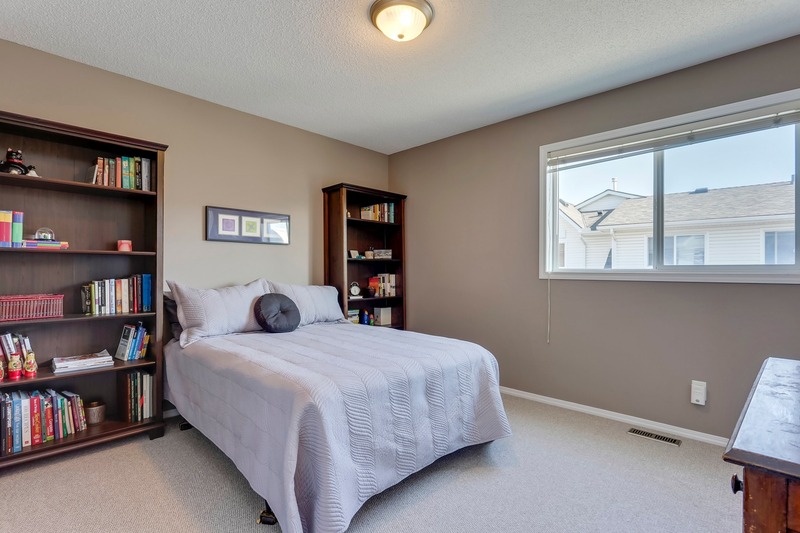 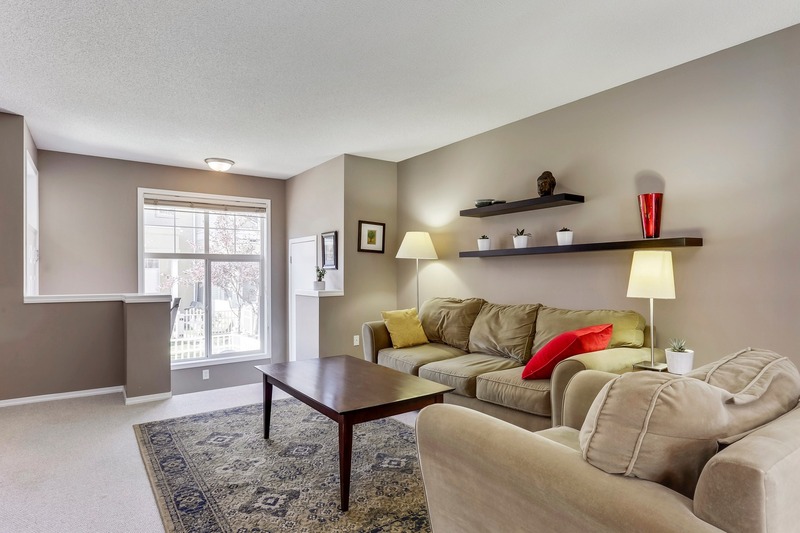 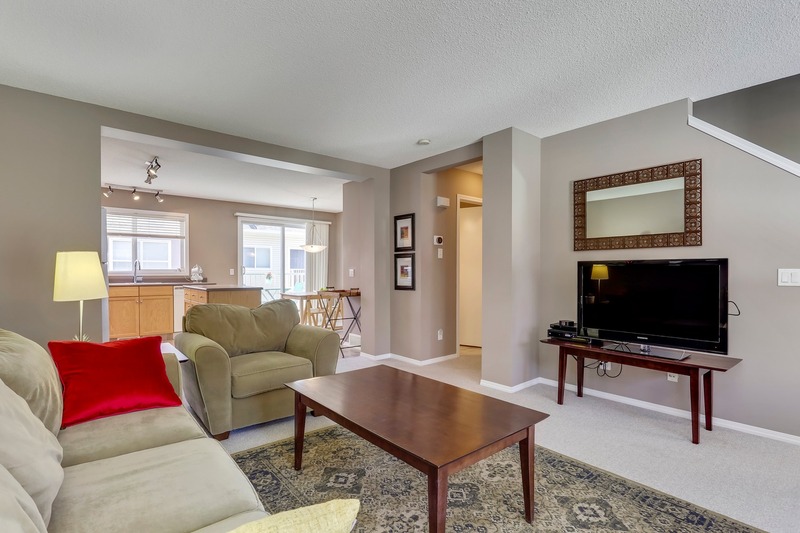 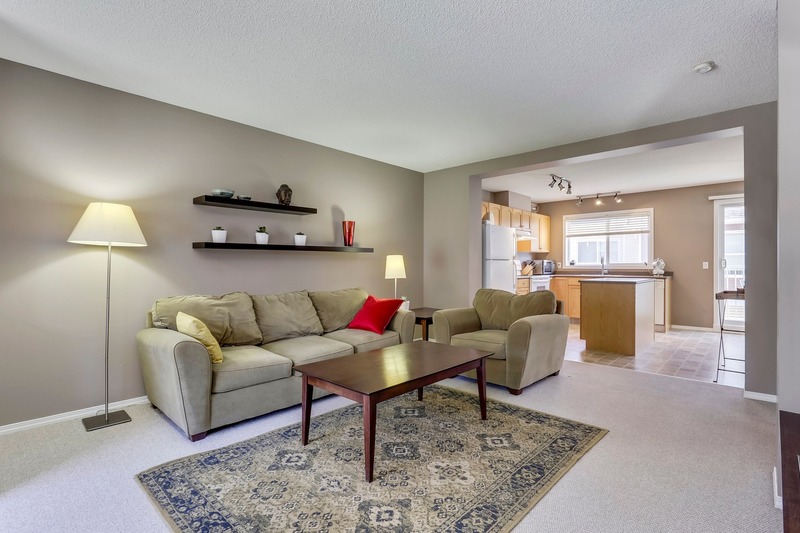 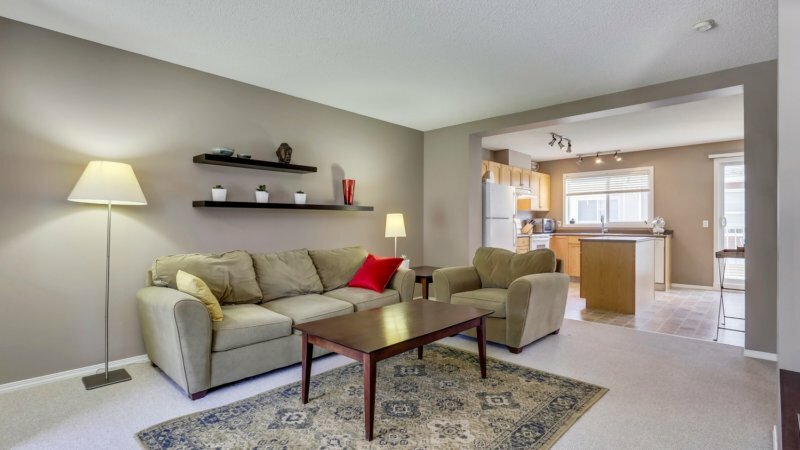 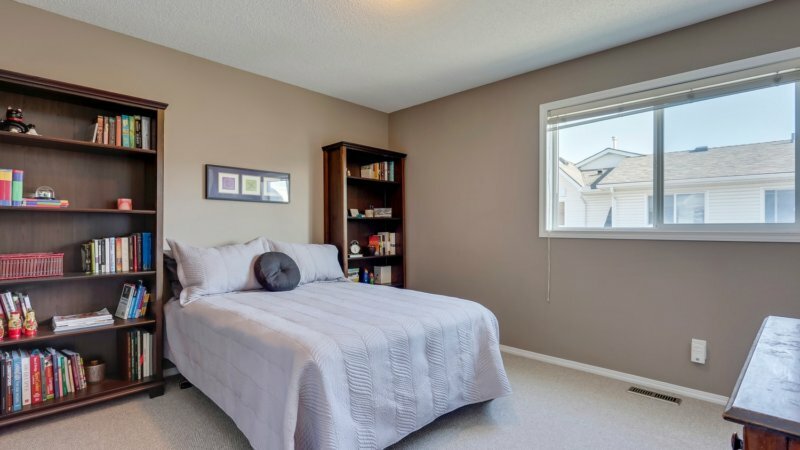 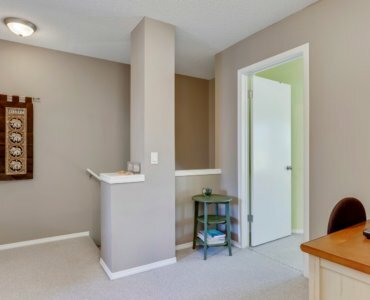 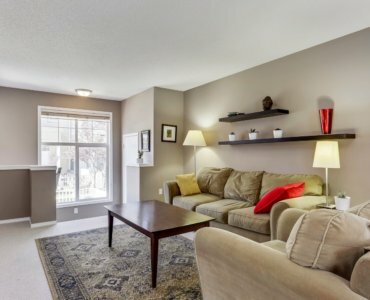 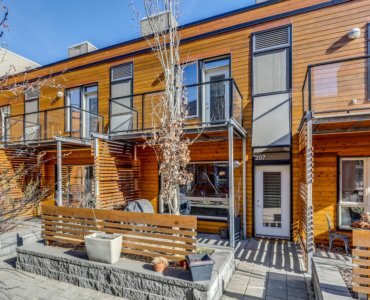 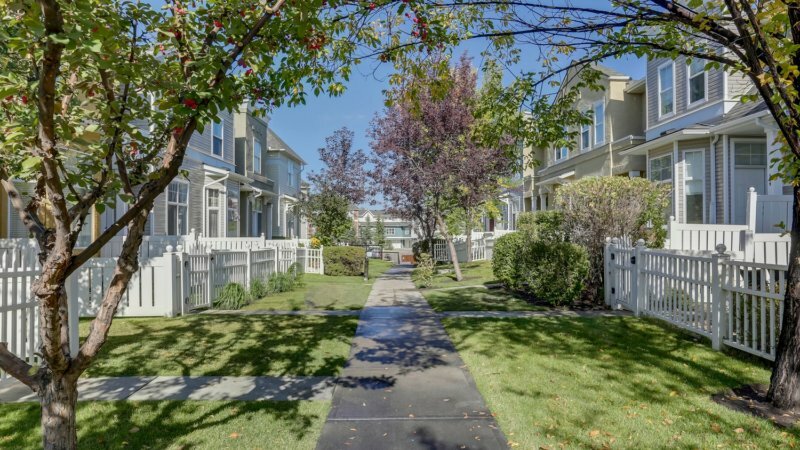 Close to all major amenities & walking distance to shopping, transit, restaurants, schools & more!